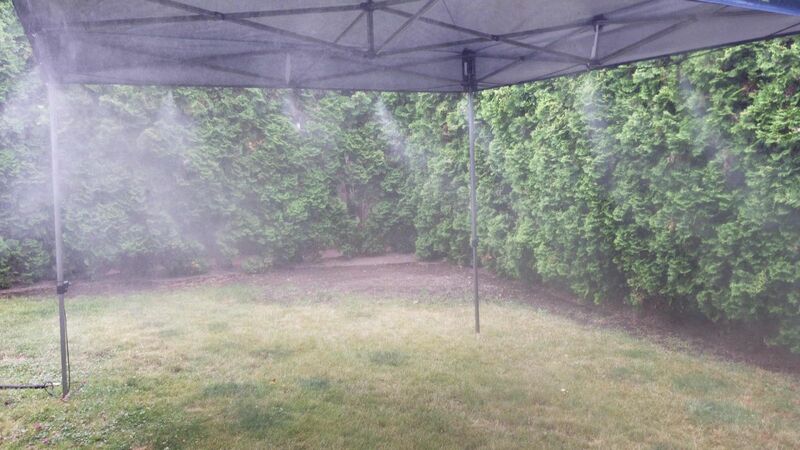 Keep your temperature down with one of our Misting tents. and give you a bit of shade for your next outdoor event! 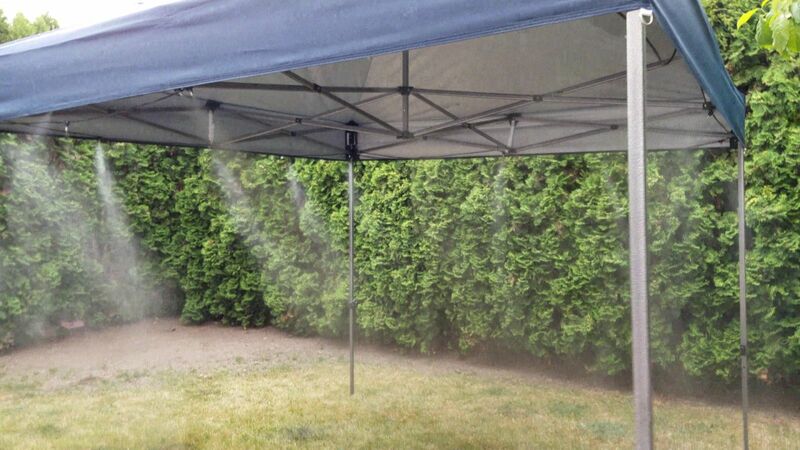 Make your next event memorable by ordering these fabulous Misting Tents to your next outdoor event. 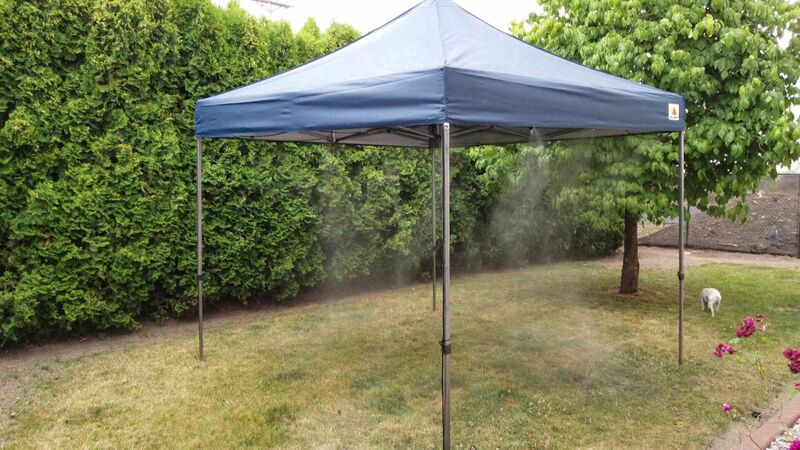 Four colors of misting tents to chose from: Blue, Burgundy, Green and Orange. Select your color choice after adding to the cart.